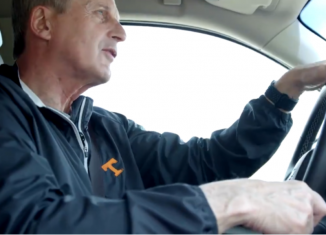 Coaching searches are no stranger to Knoxville, Tennessee. 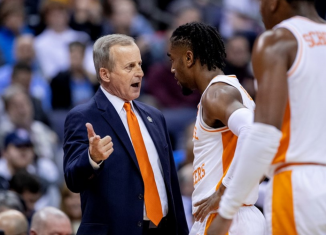 The most recent one revolved around men’s basketball head coach Rick Barnes, and it technically wasn’t even a search for a new coach. 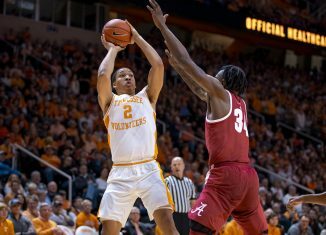 Barnes is coming off of a season in which he tied the single-season program record for wins with 31, and he helped lead the Vols to their first Sweet Sixteen appearance since 2014. Oh, and he won Naismith Coach of the Year, too. All of these accolades led to talks with UCLA to potentially become the Bruins’ next head coach. 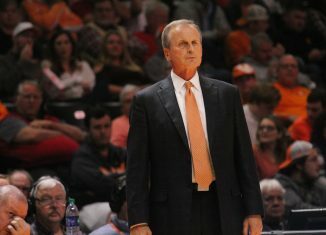 Barnes ultimately, however, opted to stay in Knoxville. 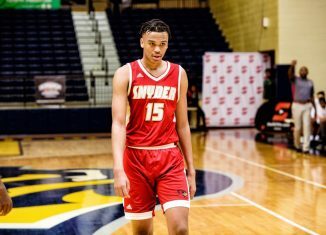 For Tennessee fans, it was a wild, anxiety-filled couple of days. 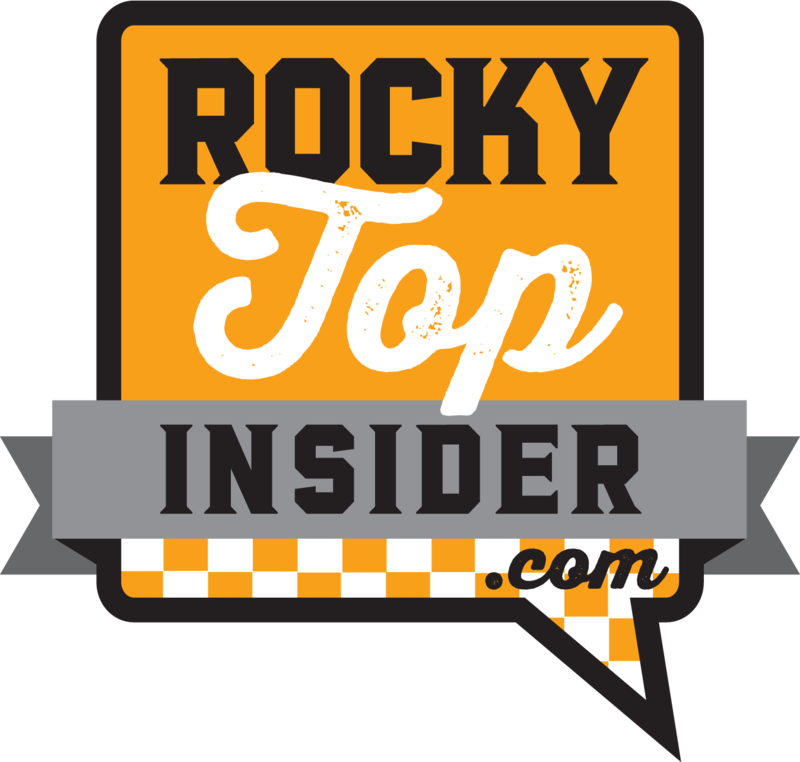 Tennessee also just recently ended a nearly two-week search for the next head coach of the Lady Vols. After parting ways with Holly Warlick, Tennessee Athletics Director Phillip Fulmer chose former Lady Vol and Missouri State head coach Kellie Harper to be the next head coach of the historic women’s basketball program at UT. 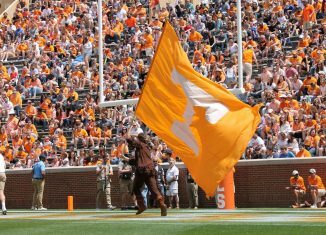 Going back to January, Tennessee was conducting coaching searches for its football program. 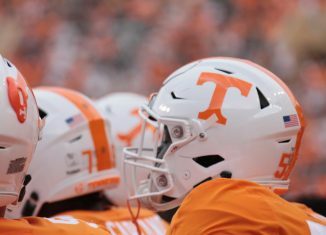 Head football coach Jeremy Pruitt was looking for a new offensive coordinator and was also in the market for another assistant. 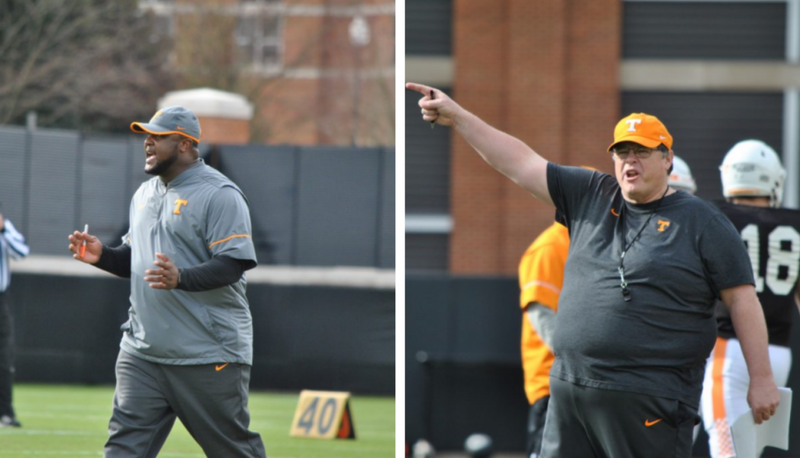 Both of those searches resulted in the hiring of former Tennessee quarterback Tee Martin to coach wide receivers and former Vols offensive coordinator and interim head coach Jim Chaney to, once again, be the offensive coordinator at the University of Tennessee. 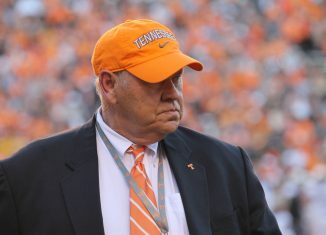 If Pruitt’s comments are any indication, Tennessee’s athletic department made the right choice with those hires. At least based on their first few months on the job. Pruitt notes that Chaney’s position of offensive coordinator gives him an advantage in practice. 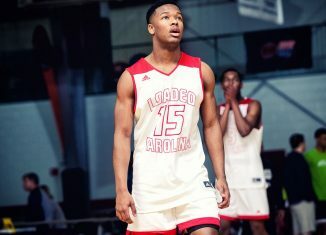 Because Chaney is not coaching a specific position group, he is free to work with several groups during the course of practice and can roam around. 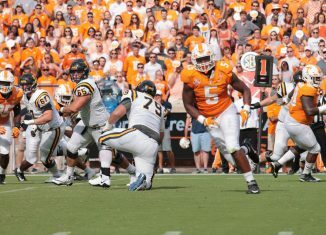 Tee Martin, however, works specifically with the wide receivers. Under the direction of Martin, the wideouts have seen “a lot of improvement” according to Pruitt. As for Martin’s coaching and recruiting style, Pruitt was particularly complimentary. Martin was named the 247Sports Recruiter of the Year in 2016 and was a semifinalist for the Broyles Award — the award given annually to college football’s top assistant coach — in 2017. Pruitt coached and recruited against him both at USC and at Kentucky. 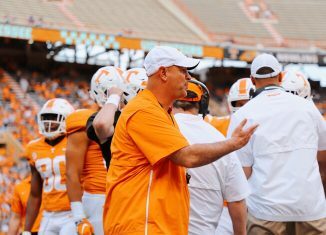 Although Martin is in his first year as a coach at Tennessee, Pruitt believes Martin’s past offenses indicate a bright future for the Vols. Martin served as offensive coordinator at USC before coming to Tennessee, and he’s also coached at Kentucky and New Mexico as well as at the high school level in Atlanta. Martin has helped develop 11 NFL Draft selections at USC and Kentucky, including current NFL wide receivers JuJu Smith-Schuster, Nelson Agholor, Marqise Lee, Robert Woods, and Randall Cobb. 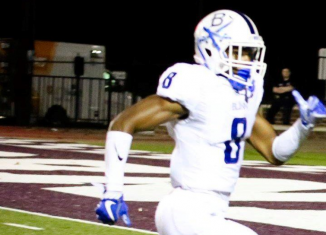 Tennessee has a lot of talent at receiver this year, and Martin’s influence should be seen in the coming months. Vol fans can get a taste of the new coaches’ styles on Saturday at the annual Orange and White Game at 6 p.m. ET. The game will be televised on the SEC Network.